Another donation of James Baxter's work on Enchanted. Speaks for itself. 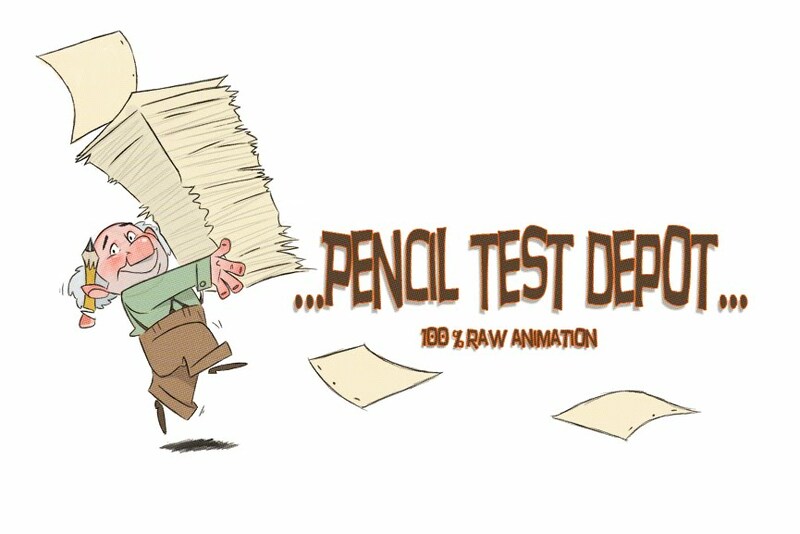 John Lounsbery - Tony Animation : rough to color from David Nethery on Vimeo. thanks for the link. Nice work adding the color at the end and looping this small clip a few times! Found another great Spanish animator. Carlos Zapater posted his reel on Youtube and he has a lot of solid work presented. I am hoping some of the animators that have worked on these projects from Spain and France chime in and donate some more works.. fantastic.. I had a few moments to re read the emails (between unpacking) and view the links people I have sent. I have replied to them all but I cant figure out why they are getting kicked back. Anyway one link was this collection of Pacha animation. Bruce Smith was the supervising animator of Pacha so I am sure this a collection of his work and the guys/gals who worked with him. Bruce is definitely one of my favorite animators and one of the reasons why I am still animating to this day. I was hoping to gets some clearer versions of is work, but this is a great start. Thanks again for the donation! oh and thank you guys for the support.